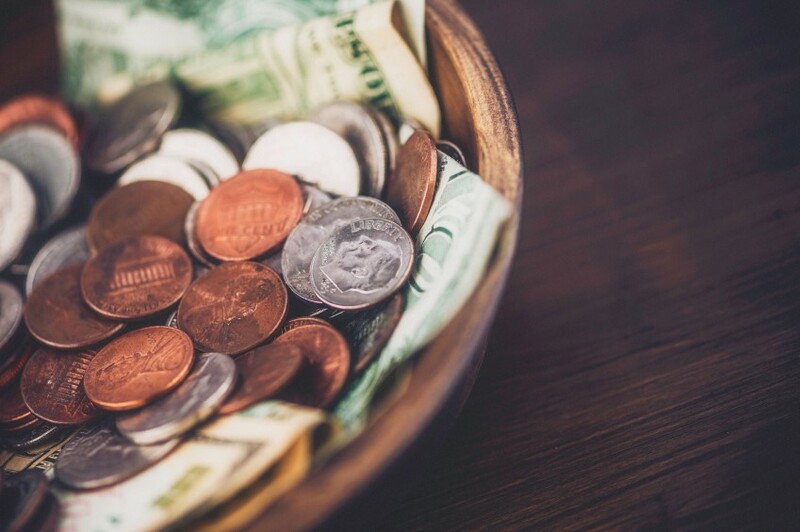 Saving money is often easier said than done, but it doesn’t have to be difficult. Setting clear goals can motivate you to take action, focus on what’s important and steer clear of overspending. Here are a few tips on how to set your savings goals. Ask yourself, “What do I want to save for?” Your goals may be short-term, like buying a new TV or taking a trip to Europe; long-term, like purchasing a new home or saving for retirement; or somewhere in the middle, like paying off your student loans. When setting goals, factor in needs — like an emergency fund — in addition to the things you want to save for. Anna Sergunina, a certified financial planner at MainStreet Financial Planning, recommends prioritizing your emergency fund before other goals; otherwise, you can suffer a major setback if something unexpected comes up. “If there are no funds, that’s going to put a break into the whole system,” she says. After you identify and prioritize your savings goals, you can start to make a customized plan. Take a good look at your finances to see if your goals are within reach. Calculate your monthly income based on your paycheck, Social Security benefits or any other money you receive. Then, check your transaction history on your bank’s website, or use an app, spreadsheet or simply a piece of paper to track your expenses. That way, you’ll know where your money is going, how much you have left and what amount is reasonable to set aside each month. If you want to reduce your spending in order to put even more money toward savings, identify your needs and wants and try to indulge in the wants less. Needs are things you must spend money on — like food and housing — and wants are the nonessentials like entertainment and restaurant meals. If you’re not sure how to budget for these expenses, give the 50/30/20 budget calculator a try. Find out not only how much you can save, but how much you need to save. For example, if your goal is to vacation in Italy, research the cost of plane tickets, a hotel stay and sightseeing. This will give you an estimate of the price tag and, therefore, your savings total. Expand your search to find the best discounts and savings methods. Choose a deadline. You can stockpile your funds as that date approaches. Once you begin to cut back on or restructure your expenses, decide where to store the money you save until you need it. Consider putting it in a savings account or certificate of deposit, preferably one that offers a competitive interest rate, to keep it safe and help reach your goals faster. It might even be worth creating separate accounts for your individual goals. An easy way to contribute to your savings goals with little effort is to automate the process. Apps like Digit let you specify your goals and will automatically transfer a certain amount of your funds into a special account. Reminding yourself to track your progress is an effective way to stay on top of your savings goals. Sergunina suggests setting up a “money date” with yourself or your significant other, say once a month, to periodically look over your financial activity. Review your income, expenses and how much you’ve saved so far. The article To Reach Your Savings Goals, Take These Steps originally appeared on NerdWallet.